With one day to spare in 2012, I’m emerging from my self-imposed social media blackout. After a terrifying few weeks, my father is breathing on his own and has been moved to a lower level of ICU care. We’re very hopeful that he’ll soon be enjoying a life with far greater mobility than he’d known in years. The last few weeks have been one long blur of stress, fear, and emotion. 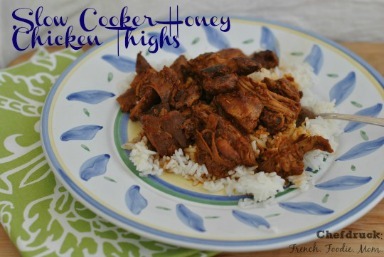 Cooking anything much beyond my usual weekday fare was an overwhelming chore. Other than hugs with the kids, books were my only release. I wanted to disappear in their pages. In the last few days, as the number of machines sustaining my father decreased rapidly, the number of pots gurgling and boiling on my stovetop have grown, filling the kitchen once again with smells to lure family to the table. But my camera has stayed on the shelf, and the food blogging will resume in 2013. Too much too soon. And so it seems fitting to close out 2012 with a round up of my favorite books this year, from the escapist page-turners that kept me sane in the ICU to the beautiful reads that haunted me long after the pages were read. In the next few days, I’ll do a separate post about my favorite cookbooks of 2012; paging through these is almost as wonderful as cooking. Now that the holidays are over, you should be able to grab more than a few of these in the bargain bin, or Amazon’s equivalent. Stack them high on your nightstand, or in your kindle queue. I hope these books will give you as wonderful an escape as they gave me in 2012. 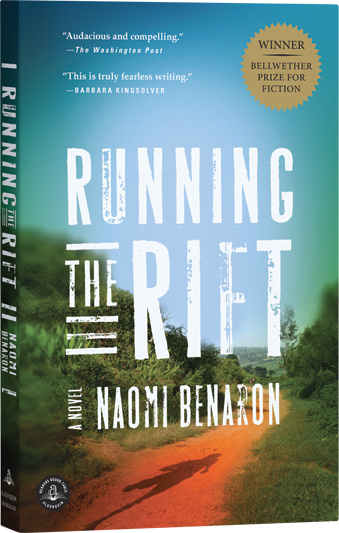 Running the Rift by Naomi Benaron – This debut novel is a coming of age story that brings together running and the Rwandan genocide. Do I have your attention? Not only is the premise 0f the story fascinating, but the prose and the characters are beautiful as well. Jean Patrick Nkuba loves to run more than anything in the world. He runs barefoot in the dust. He runs to feel the joy of speed, and soon his speed and intelligence win him admission to an elite boarding school and to the track team. But just as he begins to hope to run in the olympics, the Rwandan genocide erupts. And Jean Patrick’s identity as a Tutsi erases any recognition of his speed or skills. I spent many nights staying up way too late, heart pounding, breathless to learn what would happen to Jean Patrick and his family. This beautiful book is a coming of age novel on a whole new level. Cocktail Hour Under the Tree of Forgetfulness – I have a literary girl crush on Alexandra Fuller. 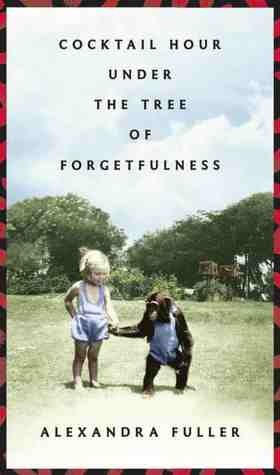 Her memoirs about her childhood in Africa are not only beautifully written, they are fascinating. She writes about painful childhood moments without bitterness or anger, rendering her mother on the page honestly and fully. Pick up all her books, beginning with Scribbling the Cat. You could conceivably skip Travels with Charlie. And finish with her latest, Cocktail Hour Under the Tree of Forgetfulness, to read about her mother and the lives of whites in pre and post-colonial Africa. Read my full review from last February. 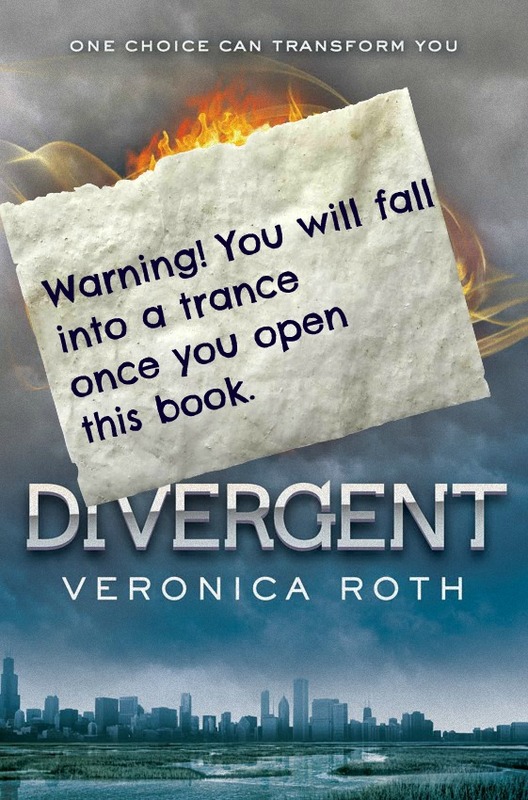 Divergent by Veronica Roth – If you were a fan of the Hunger Games trilogy, you have to check out Veronica Roth’s Divergent series. It’s set in a not so distant future in Chicago, features great thrilling scenes involving the El and the Hancock Tower, and hits on a lot of the same themes of female strength and leadership. It’s also a gripping read that will grab you and won’t let you go. 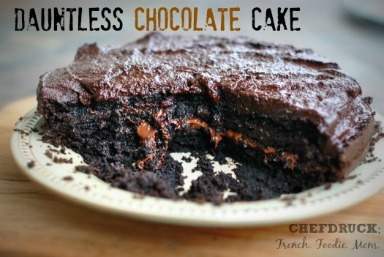 I reviewed it this summer. My husband, daughter, and I are all eagerly awaiting the release of the third novel in the trilogy in the Fall of 2013. Graceling by Kristin Cashore – Another fantastic escapist young adult read, but one that’s a little too heavy on the romance for my precocious 5th grader. This book is set in a world of seven kingdoms, where some children are born with eyes of different colors, sign that they have been graced with a special talent. 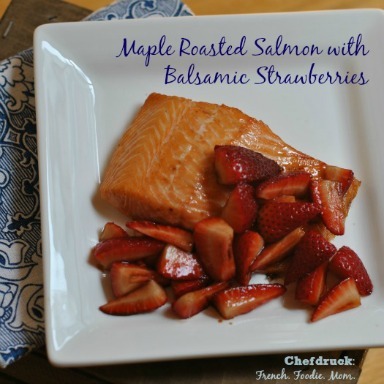 These gracelings have to mature into their special skill whether it be cooking, archery, or mind reading. The novel’s main character is Katsa, a lady from the Kingdom of Randa who is graced with fighting. She can defeat large armies with her hand alone, but deeply resents that her king uses her as a weapon, having her hurt and terrify his opponents, often unjustly. Katsa is an interesting character, and the story is well written, fast paced, and a joy to lose yourself in. 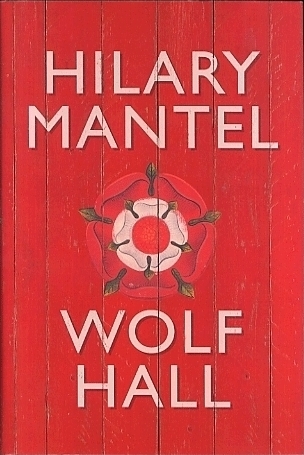 Wolf Hall by Hilary Mantel – This is historical fiction without the bodice ripping cheap thrills. Mandel takes you into the world of Oliver Cromwell in this dense yet engrossing novel. It feels as confusing and dark as Tudor England must have been. It’s worth struggling through and immersing yourself because you’ll emerge with a greater sense for that period in history and the historical characters will come alive.